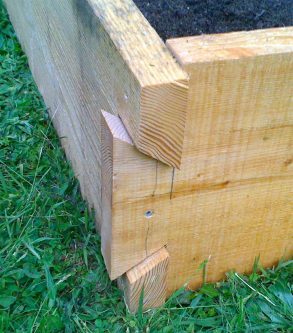 Dovetail joints provide a locking joint that is very strong. 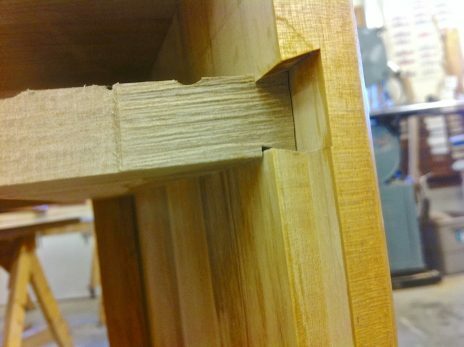 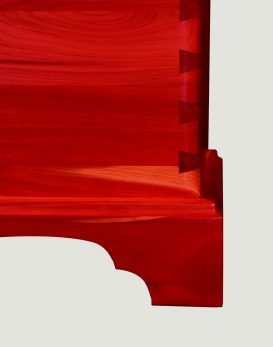 Also see examples of sliding dovetail joinery in the gallery below. 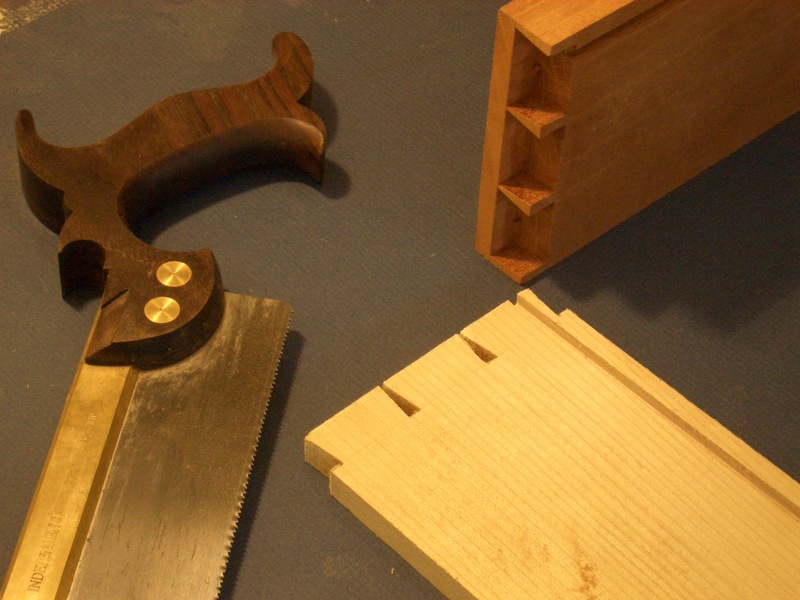 By design all dovetail joints must slide together for assembly, sliding dovetail joints must slide a longer distance. 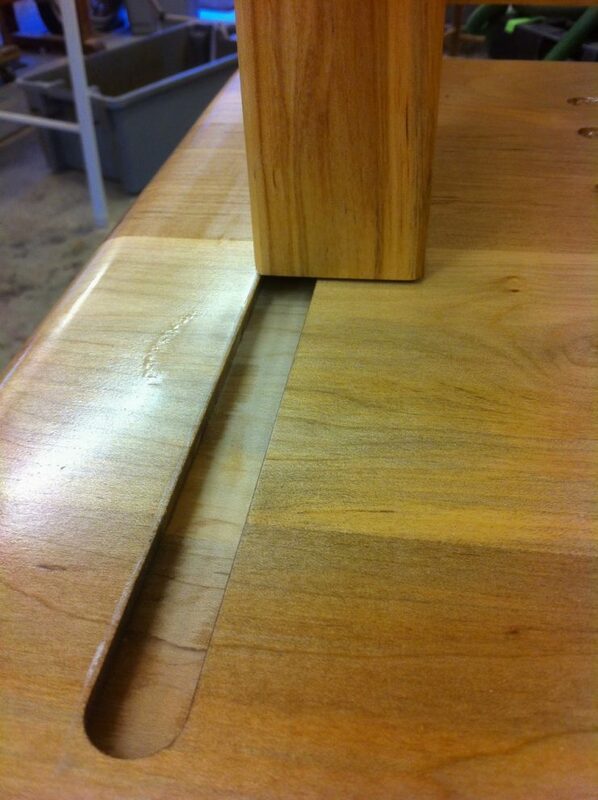 One dovetail runs the length of one of the parts to be joined and one slot is cut into the other.